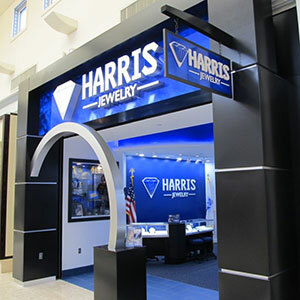 New York State Attorney General Barbara Underwood is suing Harris Jewelry, claiming the 23-store retailer’s credit program misleads and overcharges active-duty service members. The Hauppauge, N.Y.–based chain, also known as Harris Originals, has 23 stores located on or near military bases. Its revenue for the 2016–2017 fiscal year totaled $30 million, according to the attorney general’s complaint, which was filed Oct. 29 in the Supreme Court of the State of New York. The complaint charges that Harris sells its products at “inflated prices,” with markups that top 600 percent. For example, the complaint alleges that Harris buys its Mother’s Medal of Honor for $77.70, and then sells it for $799 plus warranties and interest. According to the attorney general, more than 90 percent of Harris Jewelry purchases are financed by Consumer Adjustment Corp., which it calls an “alter ego” for the company. Harris’ advertised “per-payday” prices sometimes fail to reflect the length of the financing contract, sales tax, or additional finance charges, the complaint alleges. In a statement, Harris said it was “disappointed” to hear about the allegations against Operation Troop Aid and is now donating money from Operation Teddy Bear to a different nationally recognized charity. 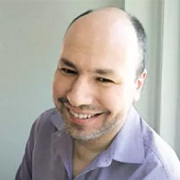 The company’s CEO since 2010 has been John Zimmerman, the former president of Zale North America. It was founded in 1955 by Jerome L. Harris, a veteran of World War II. This story has been updated with a comment from Harris Jewelry.